WI Talk: A humble welsh herbalist sets up a herb garden in rural Cyprus. Join us to enjoy the story of Caroline's journey as a herbal practitioner in Rhos Community Hall. This is a WI event which is open to all. Caroline is a fully qualified Herbalist, Naturopath and Nutrition Consultant. She began her journey in Natural healthcare at age 17 when she started training in natural healing practices including aromatherapy, holistic and behavioural iridology, nutrition, naturopathy, herbal medicine as well as completing a degree in psychology. Having just relocated back to the Wales, with her husband and two home birthed children, Caroline sees patients both online and in person at the Narberth Natural Health Centre. Previously for the last 13 years Caroline set up, planted and ran a busy public herb garden in a rural village called Pano Akourdaleia in Cyprus. At the herb garden she also set up a small healthy cafe, a fully functioning herbal apothecary and shop, local farmers markets and various educational workshops for adults including learn about your body days, herbal foraging walks and live essential oil distillations and fun activities in the garden for children creating a hub for the greater community. She also ran a busy herbal practice at the herb garden and was a regular keynote speaker across Cyprus at various herbal and health aware events. She was given many awards for her work for the environment and sustainability of local culture. 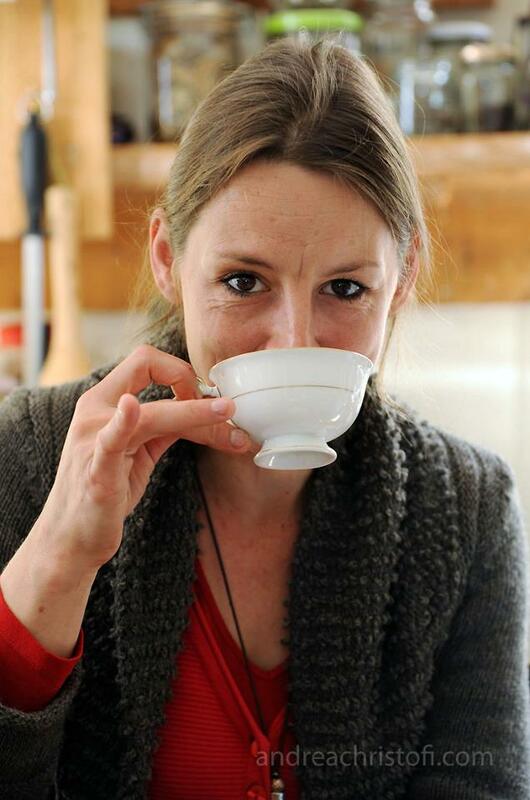 Caroline is trained by the line of Master Herbalists, which was founded by Dr. Christopher who believed that ‘there are no such things as incurable diseases, only incurable people’, therefore Caroline has a truly holistic approach in her work. Caroline firmly believes that Nature can heal everyone as it teaches us to get in tune with our own Nature. She works with patients with a variety of ailments including, female hormonal issues, male hormonal issues, digestive disorders, endocrine issues such as thyroid imbalances, adrenal fatigue and more. In essence a consultation with Caroline is not about treating the symptoms but about getting to the root cause of imbalances. In other words, it matters not what symptoms you have, but by highlighting why you have them, gives you the clues you need to long term health. This is where Caroline acts as your guide to healing. She continues to professionally development in order to ensure she keeps up to date with herbal and nutritional research and treatments.